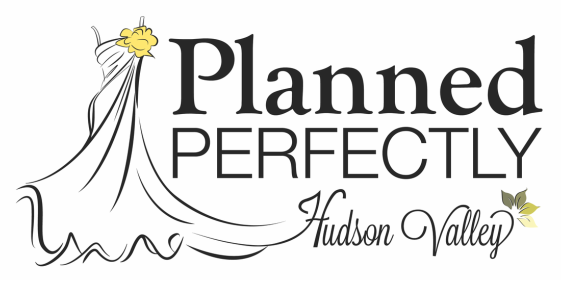 At Planned Perfectly Hudson Valley, Your Destination Wedding Closer to Home, we focus on current trends within the bridal industry, taking full advantage of educational seminars, conferences, and workshops to maintain and develop the highest skill levels. We believe in creating an atmosphere that motivates and encourages good work ethics, integrity and exemplary customer service to you, our valued client. "We Believe in Marriage Equality for Everyone"
Michelle Dinan is an accomplished event coordinator having worked in the hospitality industry for over 25 years. Her training & love of the business began at The Westchester Marriot Hotel in Tarrytown, New York. During her 10-year relationship with Marriot, Michelle was a hands on manager for all food & beverage outlets within the hotel division allowing her the added knowledge of venue operations. Michelle has developed & maintained contact with business owners, keeping her aware of what is happening on a local level. She has the uncanny ability to calm any situation & get things back on track if necessary. In addition she has training with the Dutchess Mediation Center in Conflict Resolution, which helps in dealing with any family dynamic. Ali Cutonilli has been an active member in the hospitality industry for many years, working with local establishments in areas of customer service, organization, catering & grand openings. Ali graduated from The State University of Albany with a degree in Business & Communication allowing her to strive as a young entrepreneur. Having lived in the Hudson Valley her whole life, she has a great relationship with local vendors, keeping current on the Hudson Valley’s latest offerings. Her goal is to work closely with her clients to create a one of a kind event that reflects the couples unique taste and style.